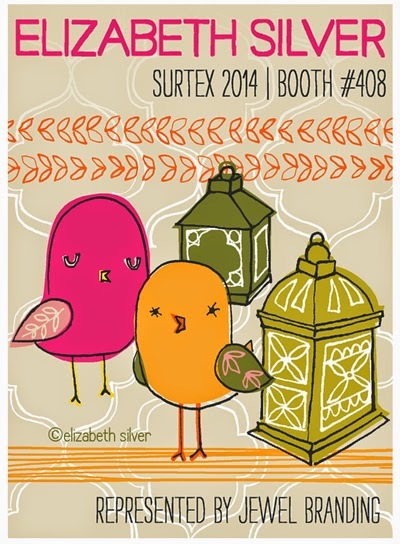 With just two more blogging days to go before Surtex I have lots more flyers to share with you today. 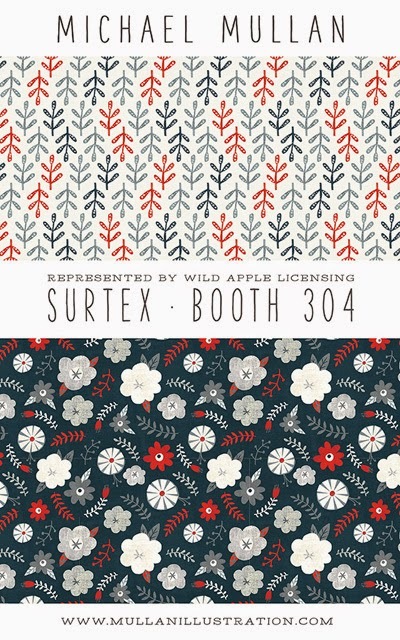 We start with Victoria Johnson, a designer whose work I love, who has some fabulous new designs to showcase in booth 447. 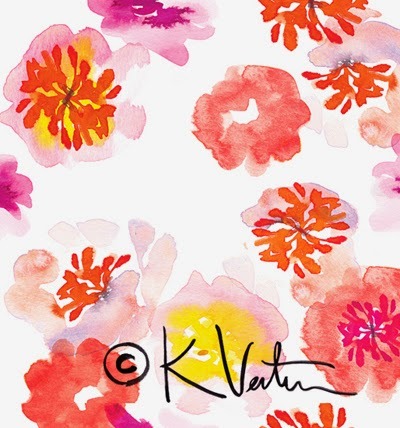 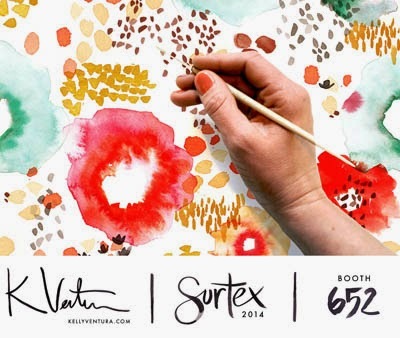 Below : Kelly Ventura in booth 652 is a Michigan-based surface and product designer leaving her unique mark on the home, gift and apparel markets with her fresh florals, playful prints and organic hand-painted patterns. 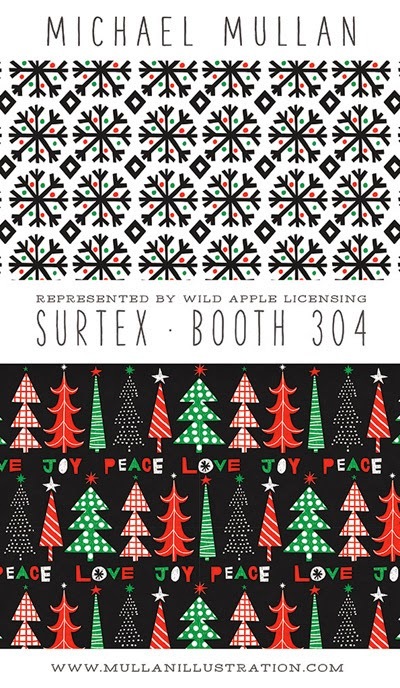 Below : A great choice of designs will be on offer from Ana Davis in booth 543. 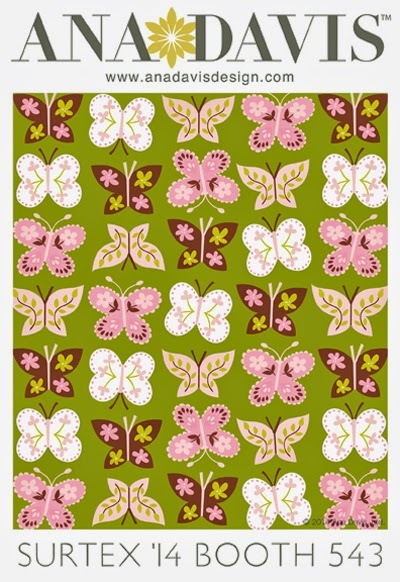 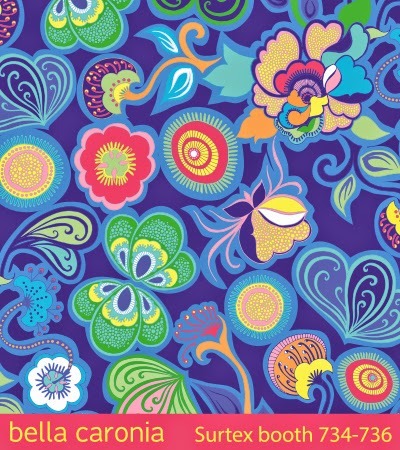 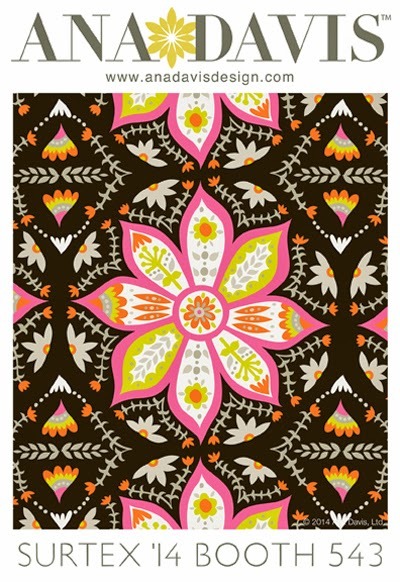 Below : Dana of The Patterned Peacock will be exhibiting at Surtex for the first time this May in booth 228. 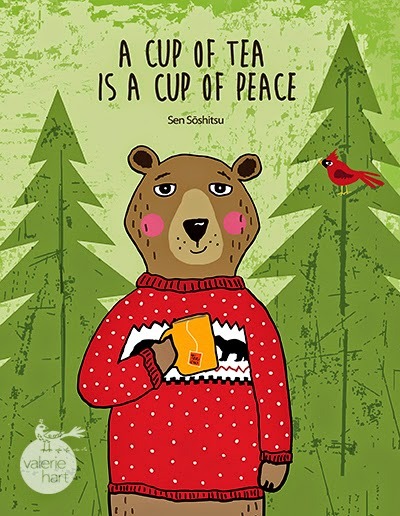 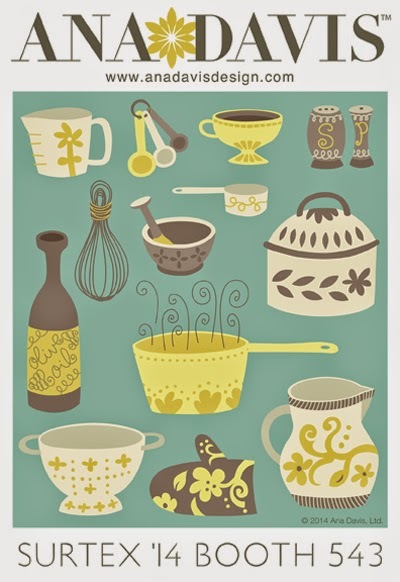 Her portfolio specialises in kitchen & home, travel, everyday objects, animals, Christmas, and juvenile themes. 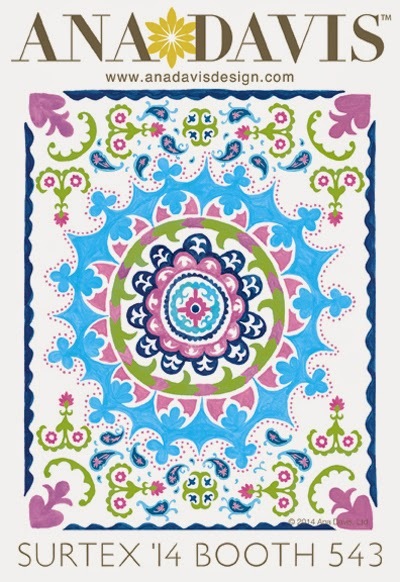 Dana loves creating pieces with vibrant colors that are full of motifs and elements. 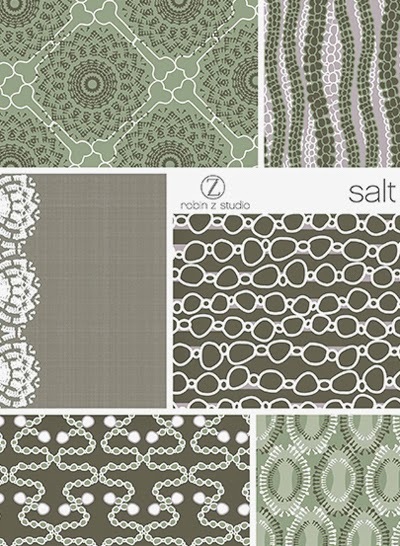 With over seven years experience as a product designer Dana understands the product development process as well as how to research and interpret trends in the marketplace. 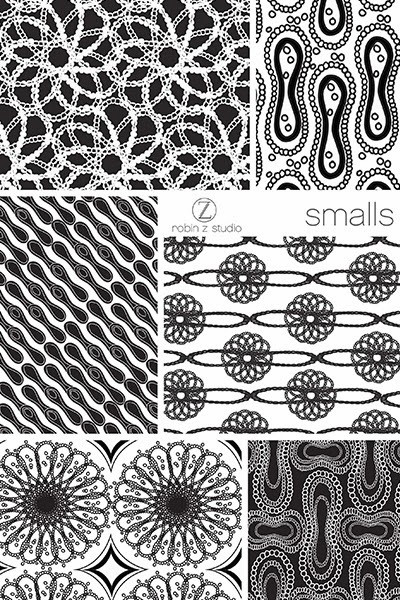 Below : Although she’s been a staff print designer for 10 years in home textiles and apparel, Elizabeth Silver has recently left the corporate world and launched her freelance design career. 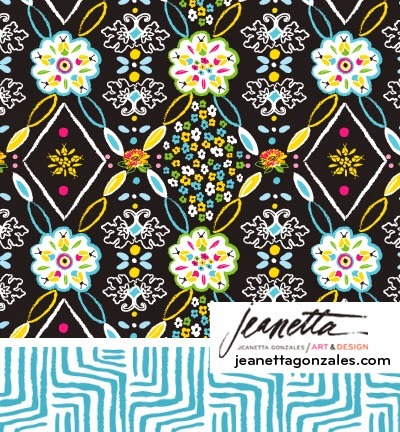 Besides designing for 2 New York print studios and creating new work for clients like Evite and Gap, she’s also taken a big step into the licensing world by signing with Jewel Branding and has never been busier! 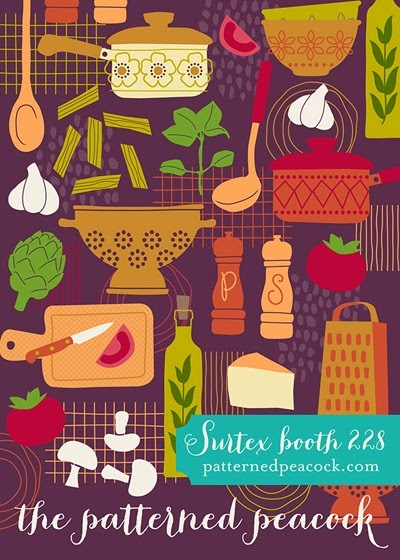 This spring, she’s been working hard to put together a lot of new collections with designs suitable for the paper, gift and fabric markets and her rapidly expanding portfolio will be on exhibit at Booth 408. 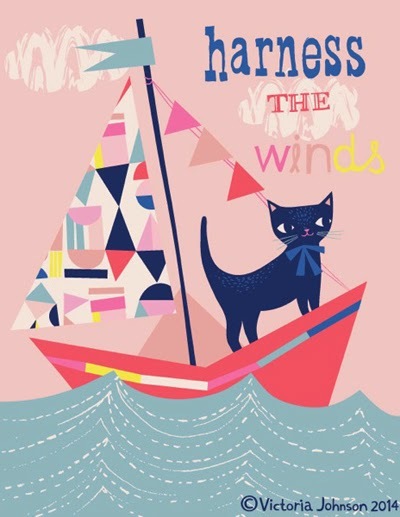 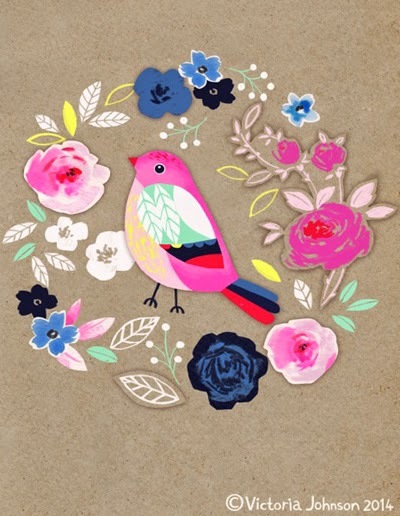 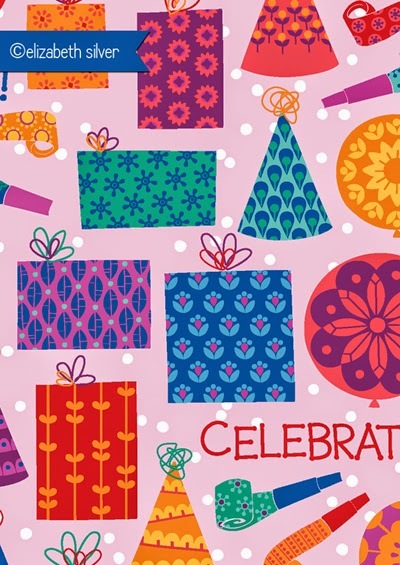 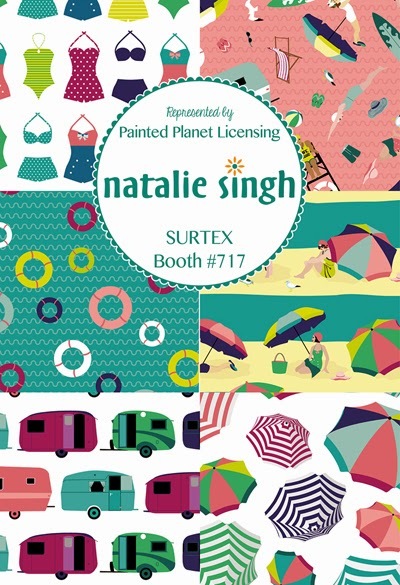 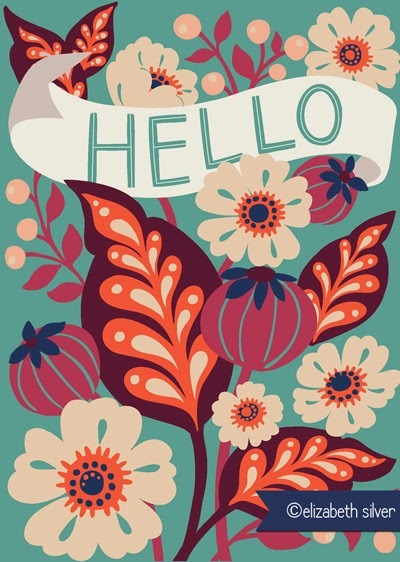 Below : Natalie Singh will making her Surtex debut represented by Painted Planet Licensing in Booth 717. 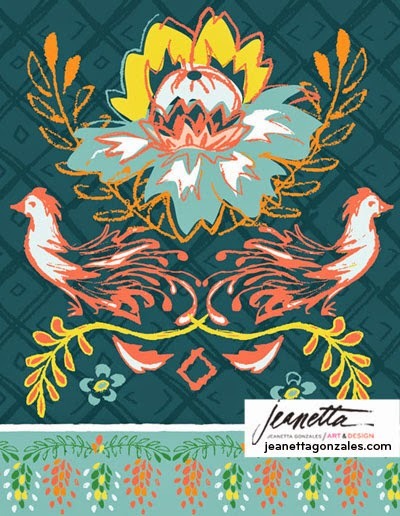 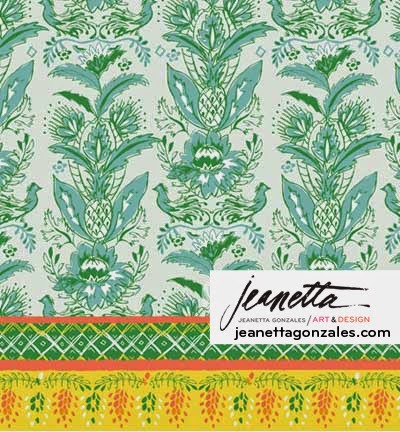 Below : Jeanetta Gonzales is entering her second year at Surtex. 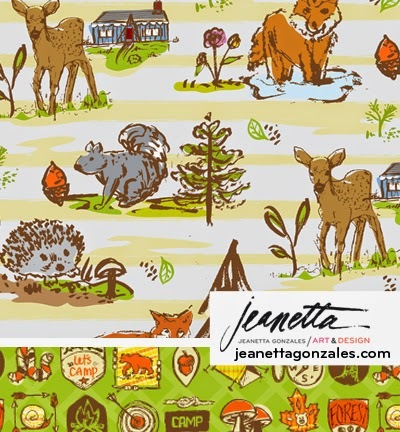 The Los Angeles based designer, will be featuring new collections inspired by woodland, holiday, tropical and boho themes in her textural, sketchy style. 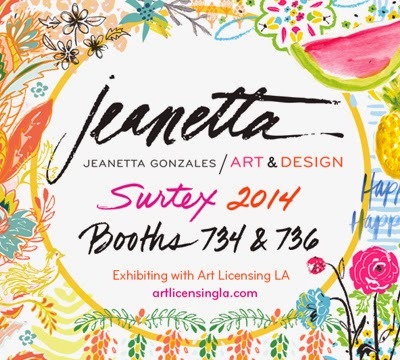 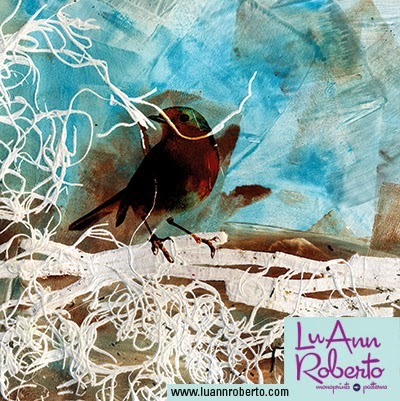 You can find her in booths 734 & 736 exhibiting with the collaborative group, Art Licensing LA. 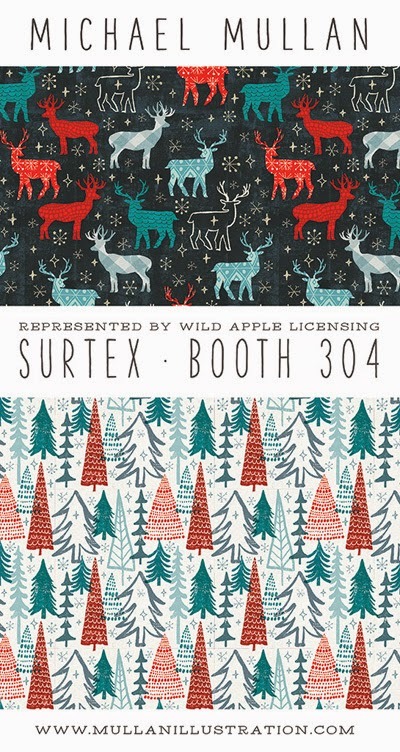 Below : Michael Mullan is a US surface designer & illustrator who will be represented by Wild Apple Licensing at Booths 205, 304, 306, & 308. 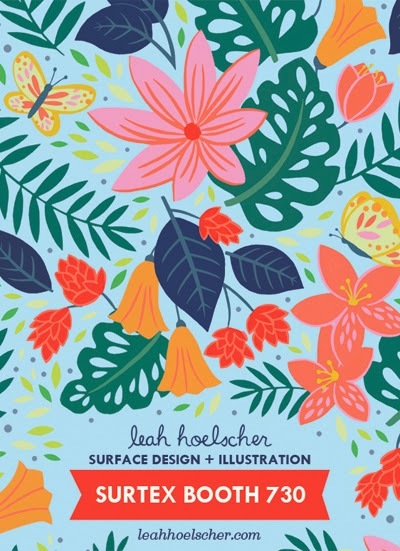 Leah Hoelscher will be launching her newest art and pattern collections at Surtex in booth 730. 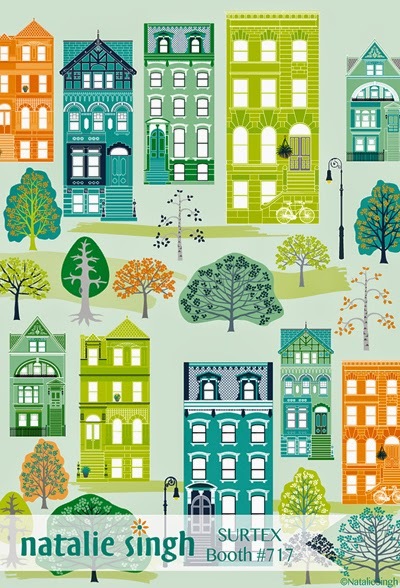 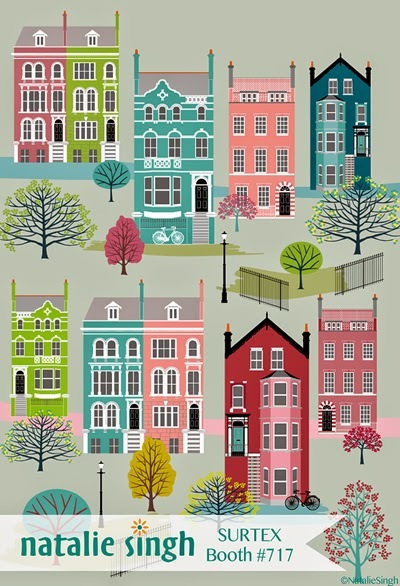 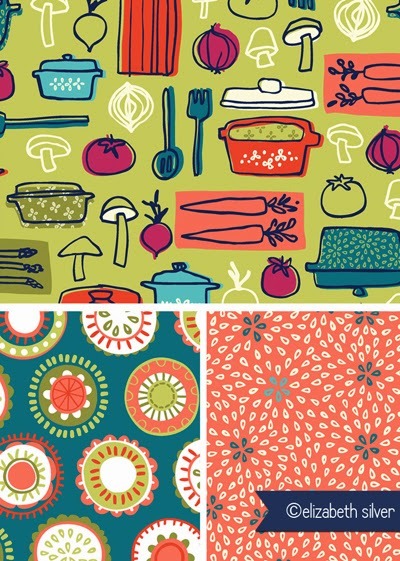 Best known for her illustrated maps, Leah has expanded her repertoire to include collections for holiday, children, baby, kitchen, floral and travel themes. 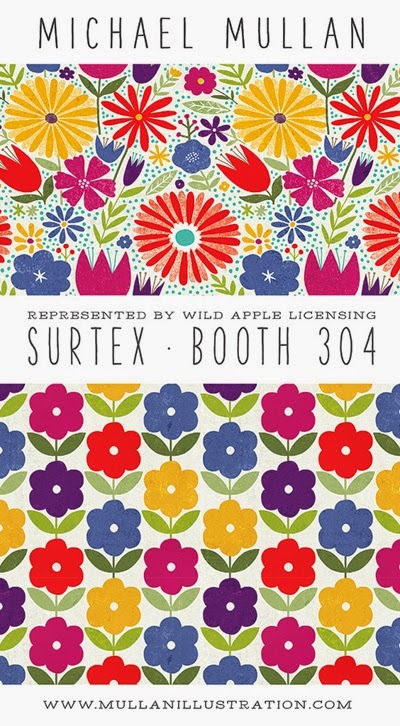 Leah’s return to Surtex is a follow-up on a successful showing last year, which resulted in new partnerships with Staples and Before+Again clothing. 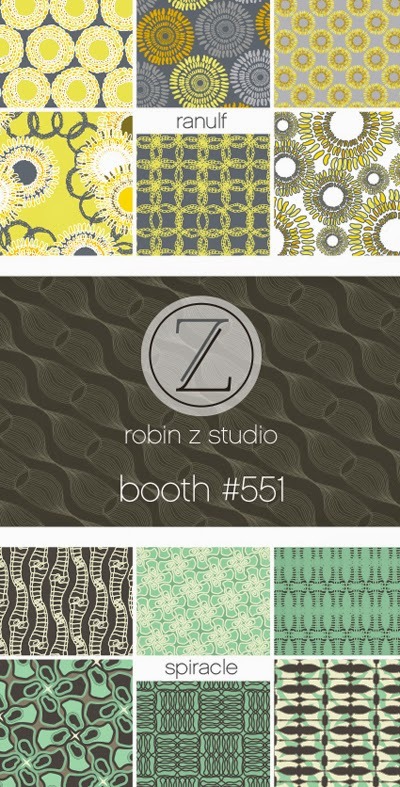 Below : Robin Z Studio will make their debut this year in booth 551. 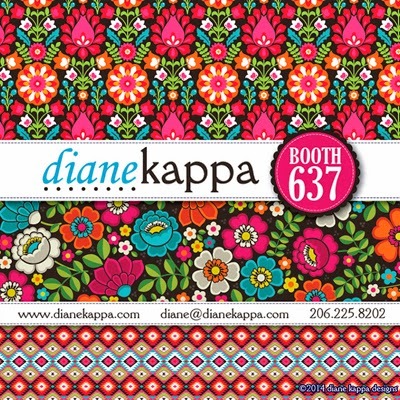 Below : Painting, travel and trend are at the center of Diane Kappa's newest collections. 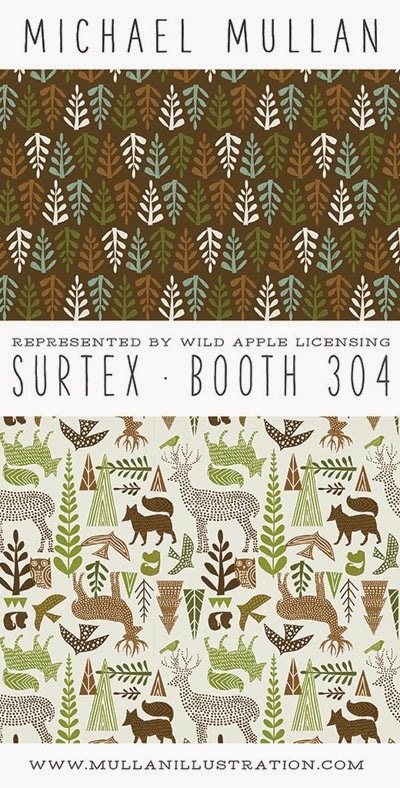 Building on last year’s success, Diane returns to Surtex for a second year. 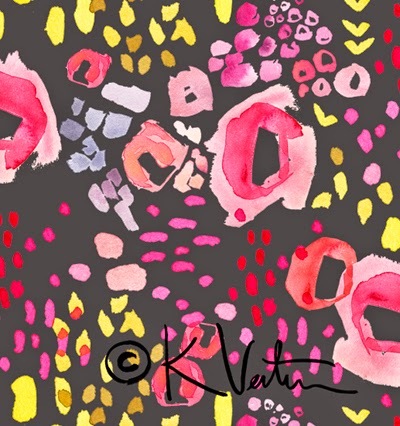 With a background in fashion design, and a career spanning nearly two decades, her work fuses tradition with contemporary sensibilities. 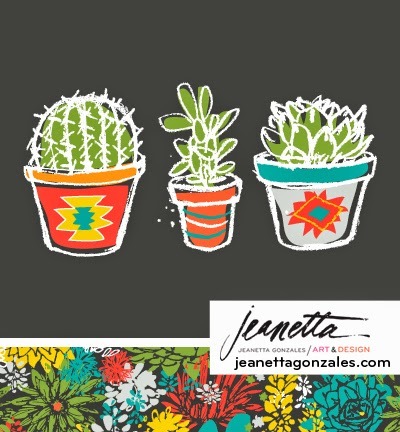 Her licensed designs have been translated into an extensive portfolio spanning apparel, home furnishings, fabric, stationery and more. 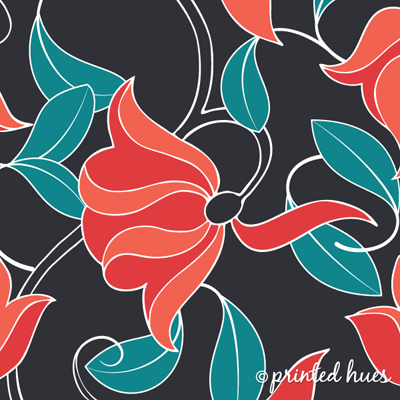 Finding inspiration wherever she goes, Diane is constantly experimenting with fresh patterns and bold colors. 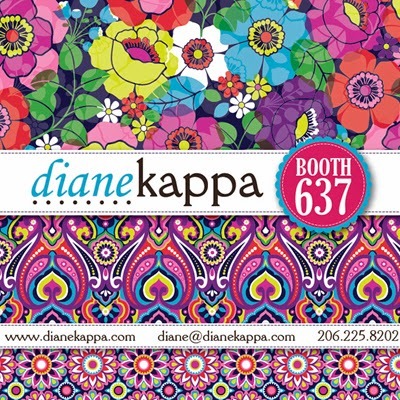 Check out her new collections at booth 637. 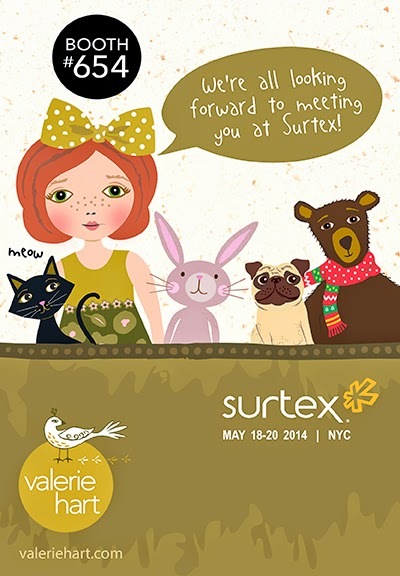 Below : Valerie Hart will be showing her whimsical designs in her show debut in booth 654. 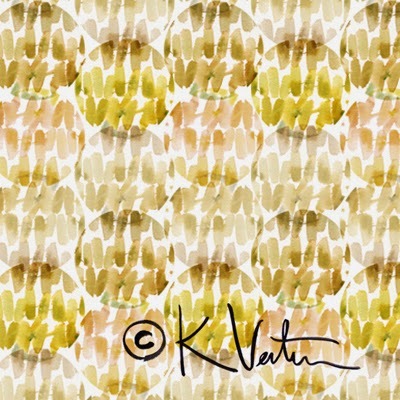 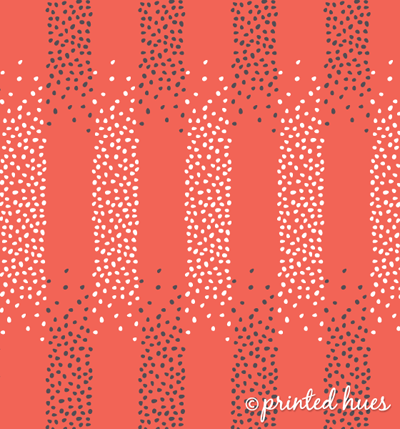 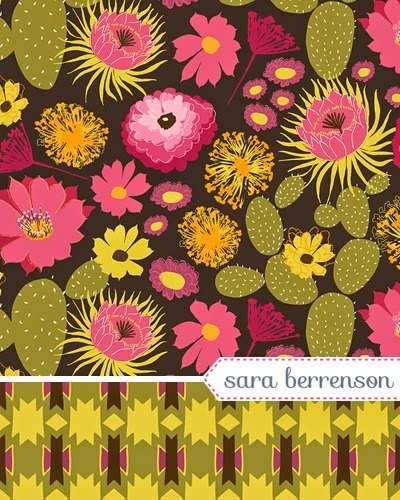 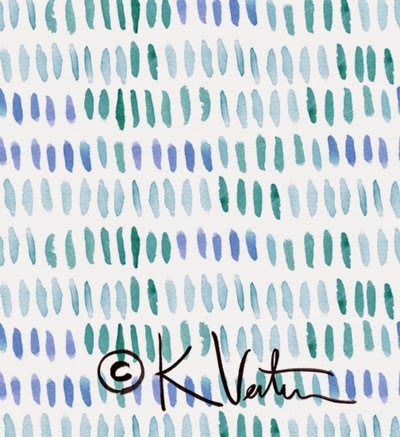 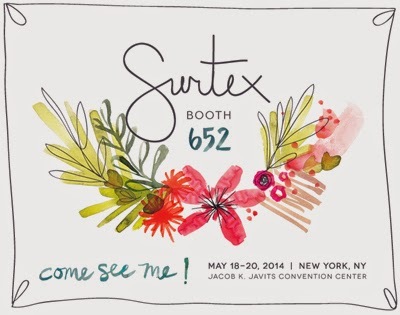 Below : Laura Lobdell the designer behind Printed Hues will be exhibiting at surtex for the second time in booth 622. 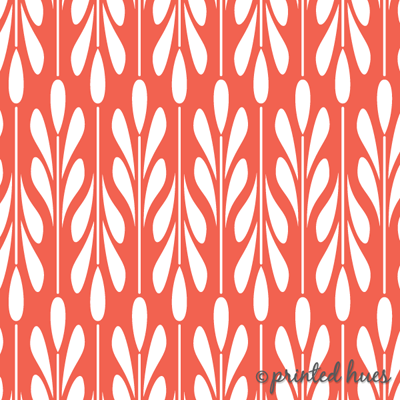 Bold patterns with striking colour will be available for license and custom design. 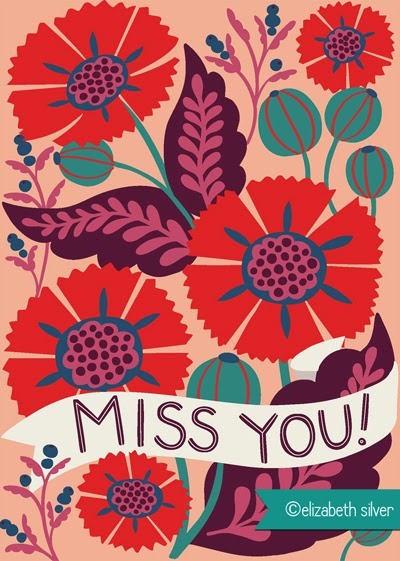 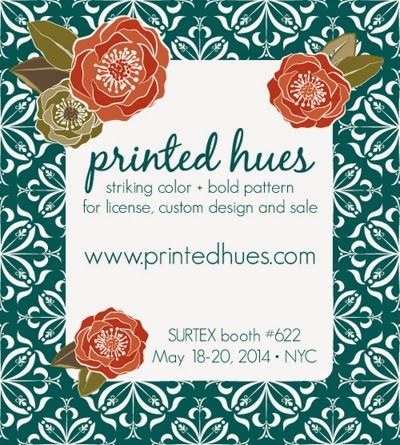 You can view more from Printed Hues online and book your appointment for Surtex. 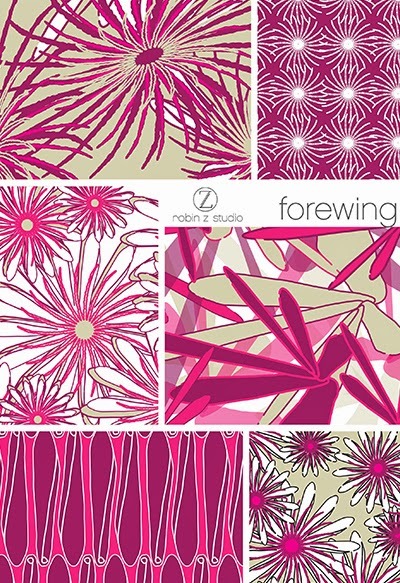 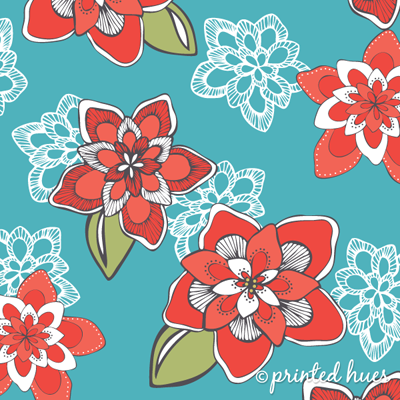 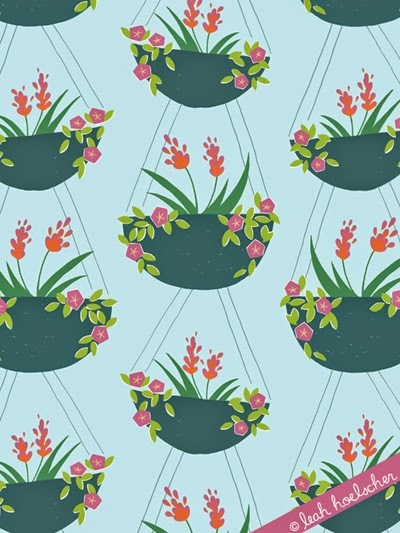 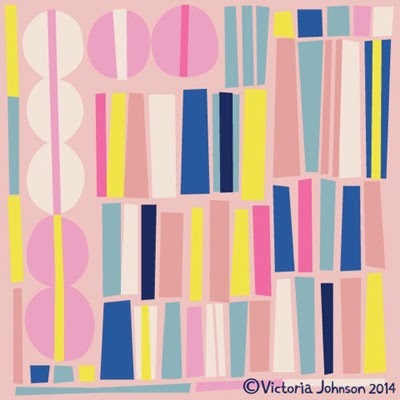 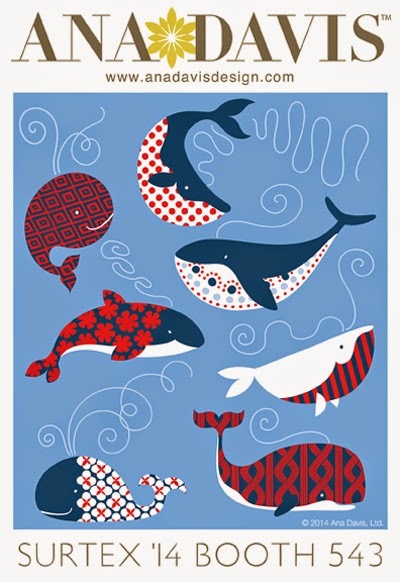 Below : Bari J Designs will have lots of fun new prints in booth 750. 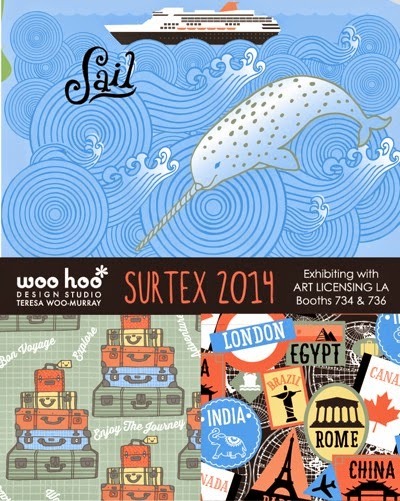 Below : Art Licensing LA is a collaborative group of 6 independent artists in the Los Angeles area. 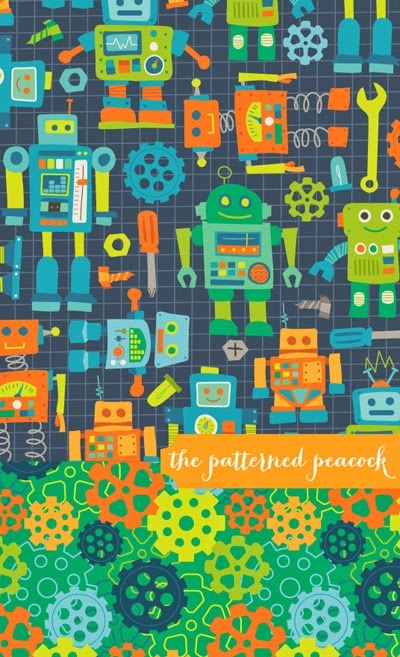 They teamed up to offer manufacturers a broader range of artwork styles and themes than would be possible by a single artist. 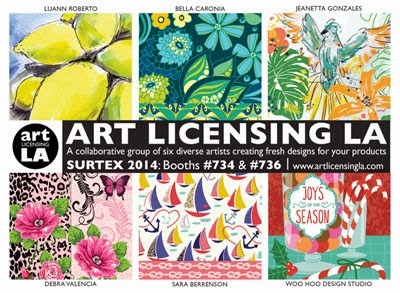 They currently offer artwork featuring fresh art wildlife, beach, food, wine, coffee, holidays, travel, pet, home, garden, baby, children, paisley, novelty, inspiration and more in booths 734 & 736. 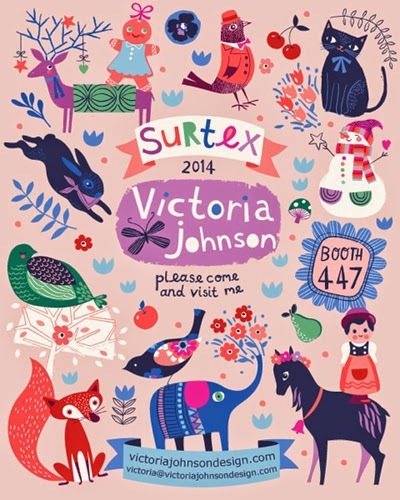 Thank you Marie for including my flyers for Surtex!!! 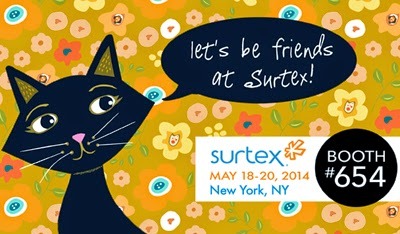 Hopping on a plane to NYC today!